Did you know many seahorses are monogamous? 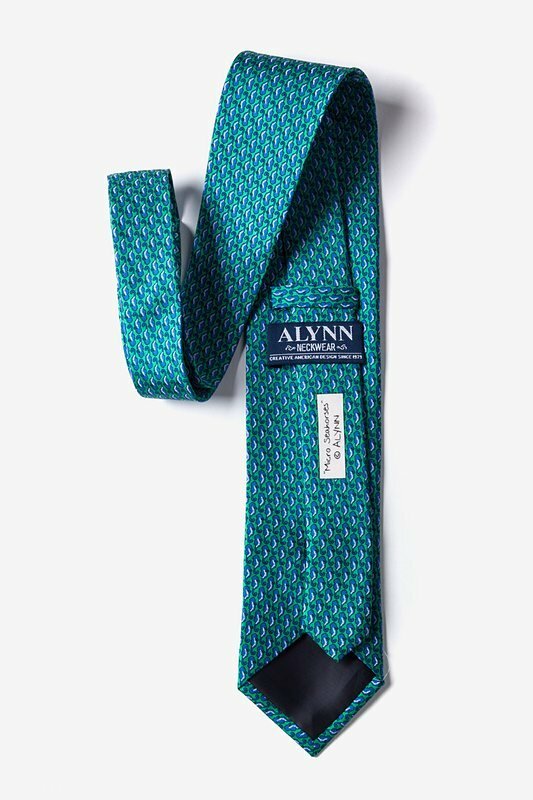 You may not have found "The One" quite yet, but the Micro Seahorses Tie is sure to be your one true love of neckties! Mad... read more Did you know many seahorses are monogamous? You may not have found "The One" quite yet, but the Micro Seahorses Tie is sure to be your one true love of neckties! 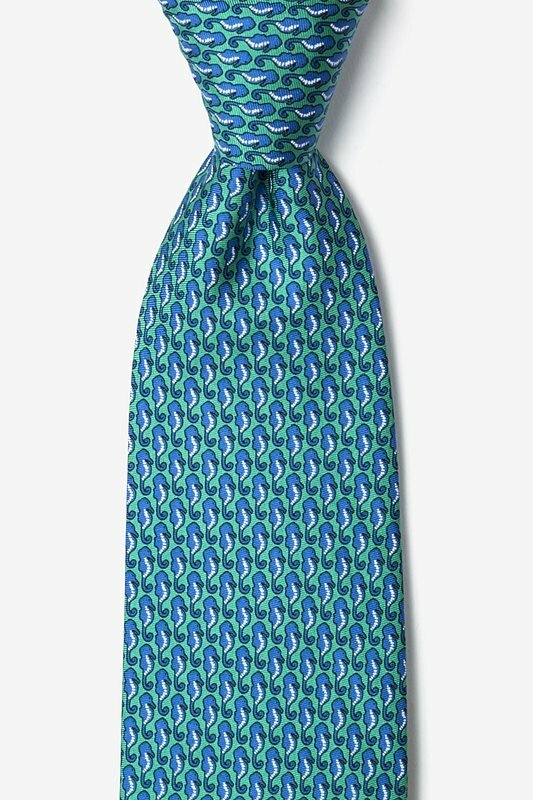 Made from 100% silk, this tie makes any marine animal lover look ultra dapper and classy.